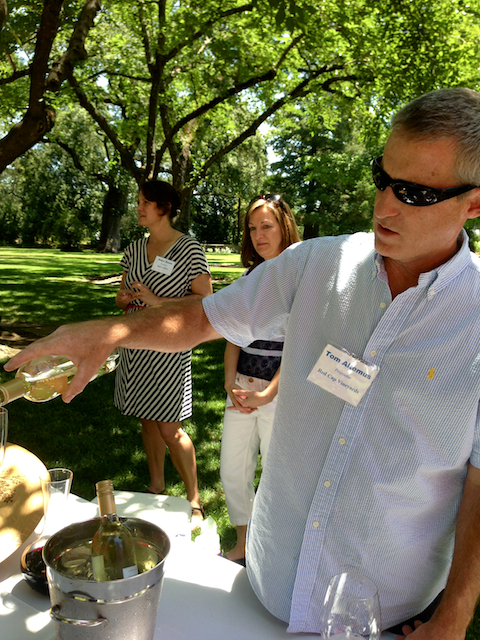 The 2014 Taste of Howell Mountain was held at the Charles Krug Winery on Saturday, June 14th. 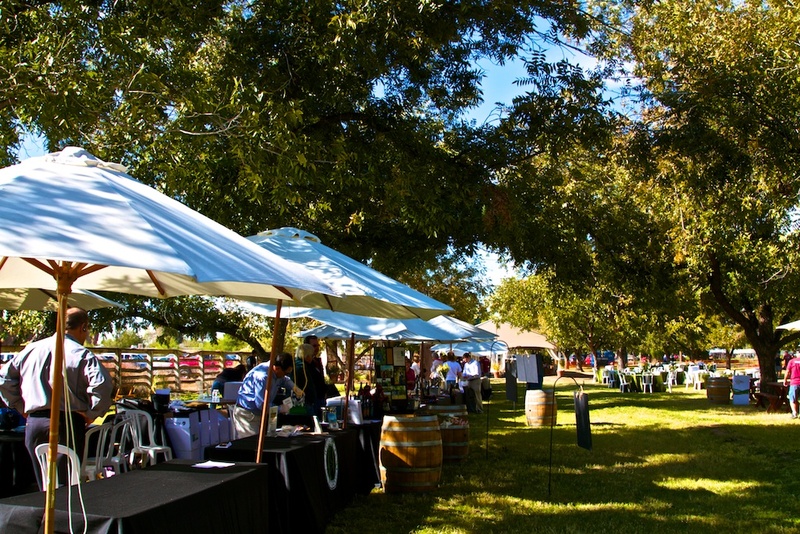 Over 35 wineries were on hand pouring wines and guests were treated to some great finger foods. Guests also had a chance to bid on silent and live auction items. 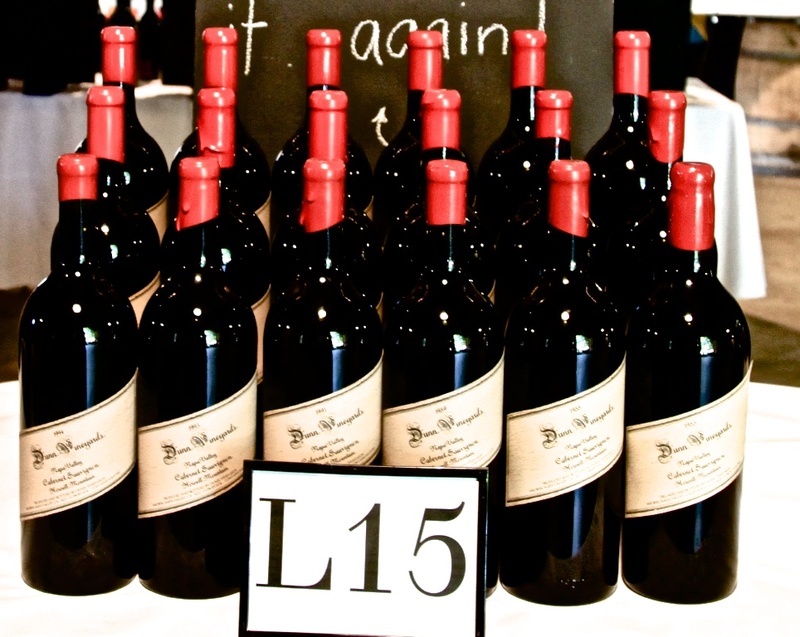 The live and silent auctions raised over $150,000 this year for the benefit of Howell Mountain Schools. 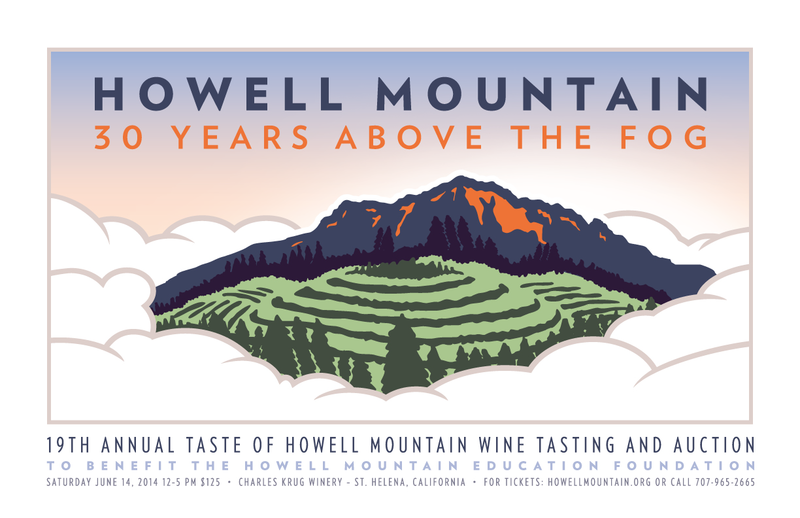 One of the most interesting items ever auctioned at the annual Taste of Howell Mountain was a barrel of Dunn Vineyard sourced wine. The starting bid on the approximately 23 cases of wine was $19,000. The winning bidder paid $22,000 for this one of kind item. s $250 at the door. Next year’s event is sure to be sold out well in advance, so get your tickets well in advance! 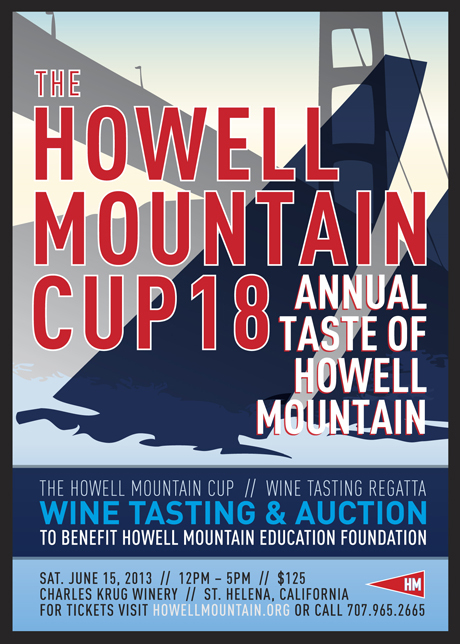 The 19th annual Taste of Howell Mountain is set to kick off at 12pm on Saturday June 14th, 2014. 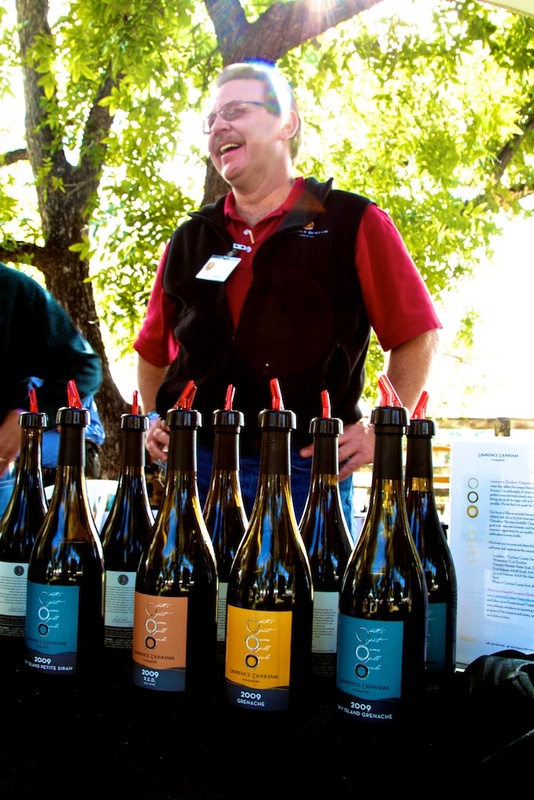 If you are planning a trip to Napa Valley this summer I highly recommend you plan it around this event. 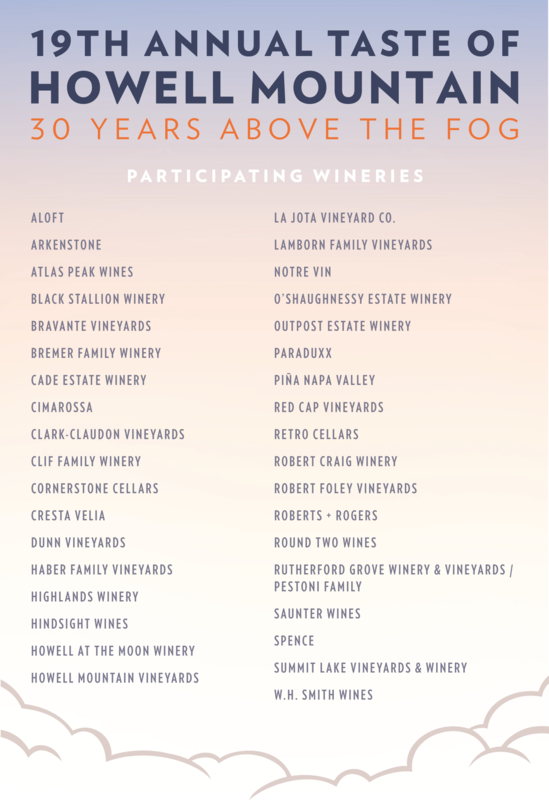 An amazing list of participating wineries will be pouring wines on the grounds of the historic Charles Krug Winery in St. Helena (Napa Valley). 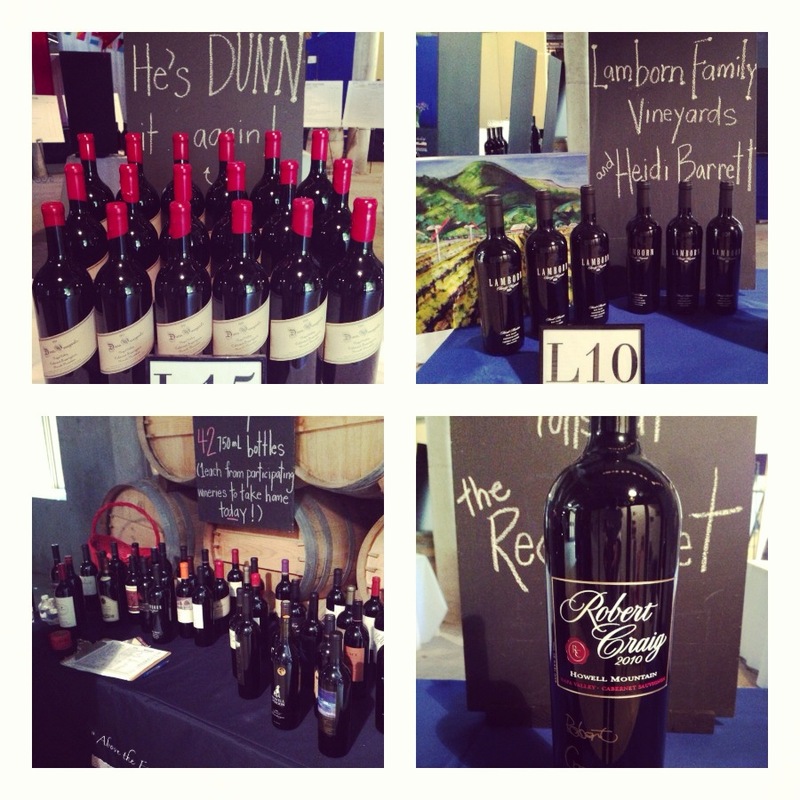 Guests will enjoy wines from 35+ Wineries. 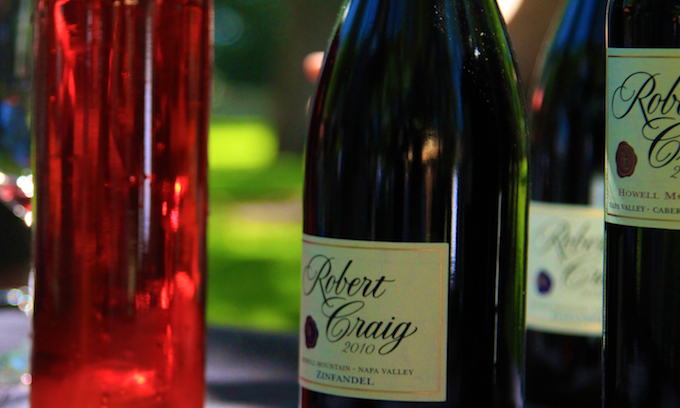 These wineries produce exceptionally rare and high quality wines. 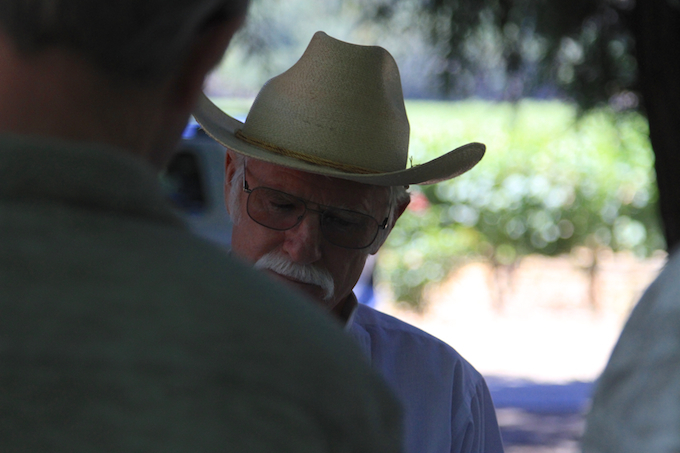 Many of the wine makers themselves will be doing the pouring and interacting with guests. 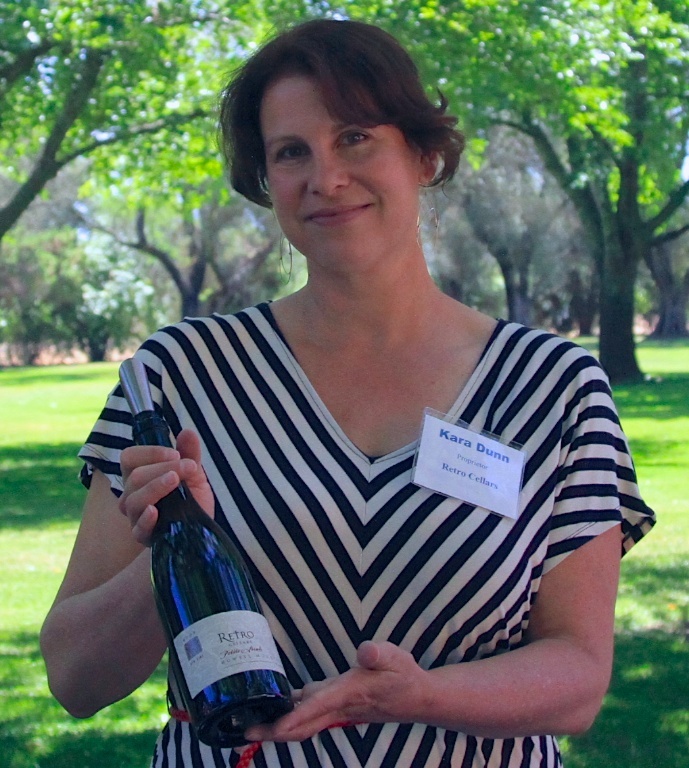 Northern Arizona’s Stage Stop Vineyards is set to release their 2011 vintage this week with a first ever wine tasting at the owner’s house this coming Thursday night. The release party is a private-invite only event hosted by Cullum homes and limited to 100 guests who will be joining vineyard owners Melinda, Earl Petznick and their wine maker Eric Glomski. The cuisine is being catered by Mark Tarbell. 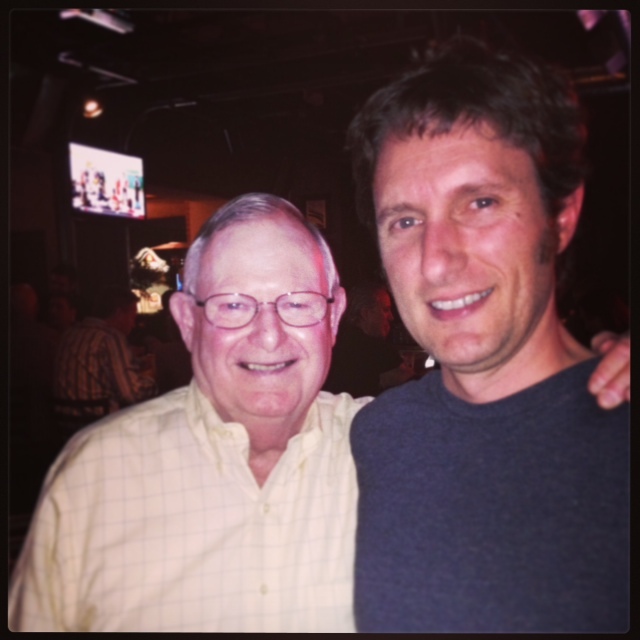 Eric Glomski is the owner and wine maker of award winning Page Springs Cellars. 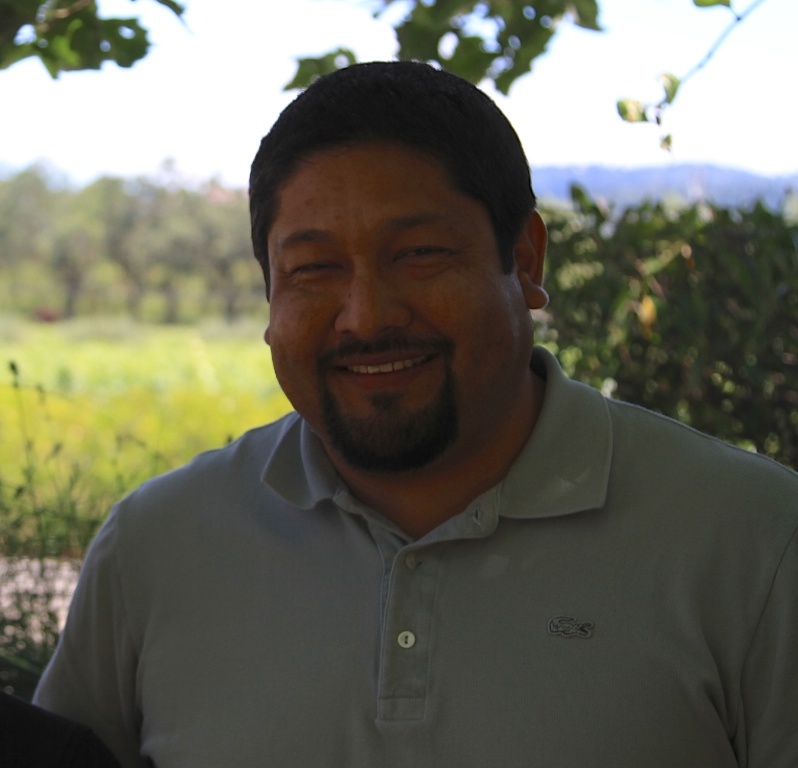 He was brought in to make this extremely limited 2011 release of Stage Stop Vineyards Estate Grown “Red Barn Red”. 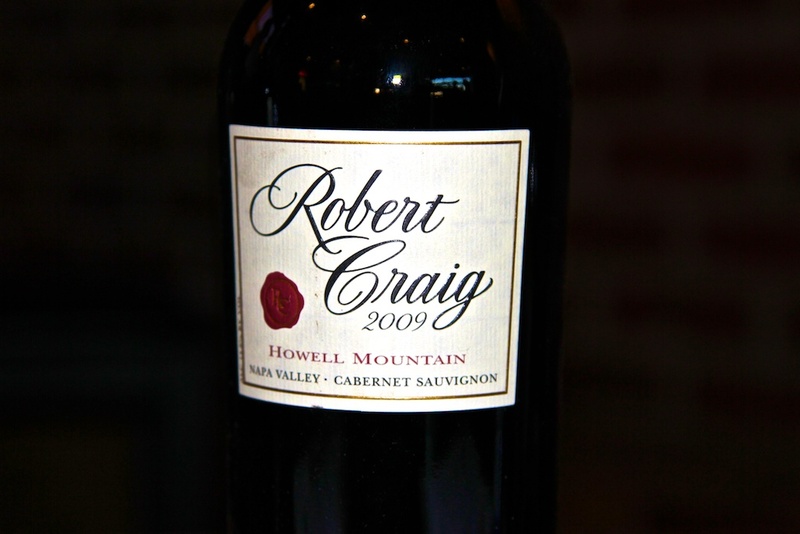 Only 99 cases of this 75% Shiraz, 25% Mourvedre were produced. 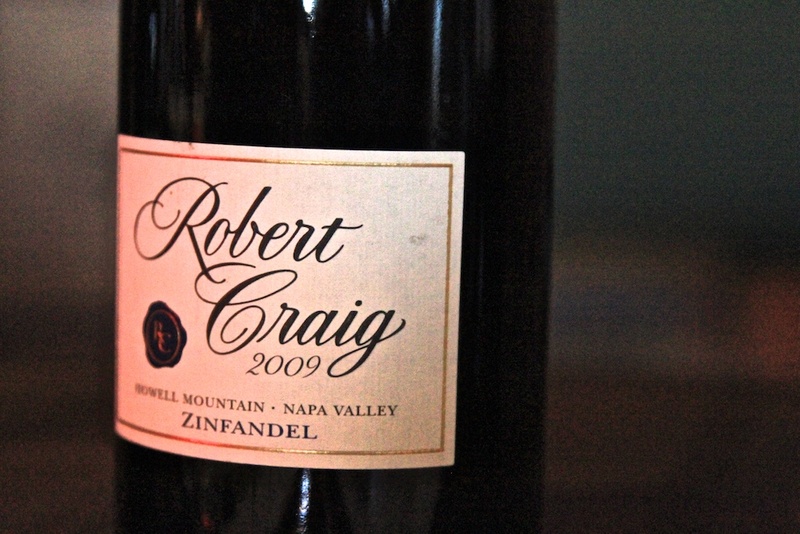 Both the ’09 and ’10 vintages are already sold out. 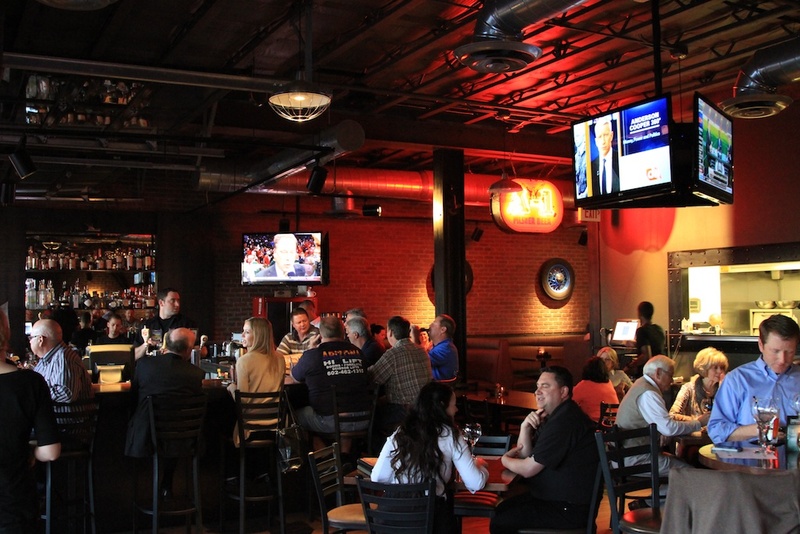 Stage Stop Vineyards is located about 10 miles from Sedona right next to Oak Creek in Northern Arizona’s Verde Valley. 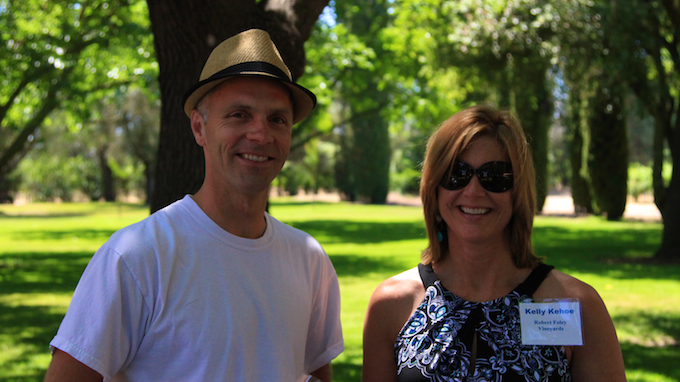 Owners Melinda and Earl Petznick purchased the historic Dancing Apache ranch back in 2002 and began planting in 2006. 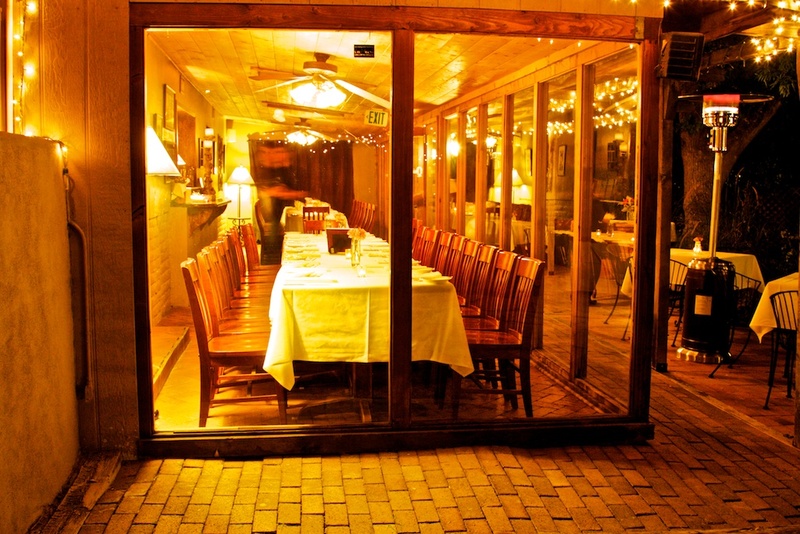 The Dancing Apache ranch dates back to the 1800’s and some of the original buildings still remain including the name sake Red Barn, an old school house and a Stage Coach respite house.